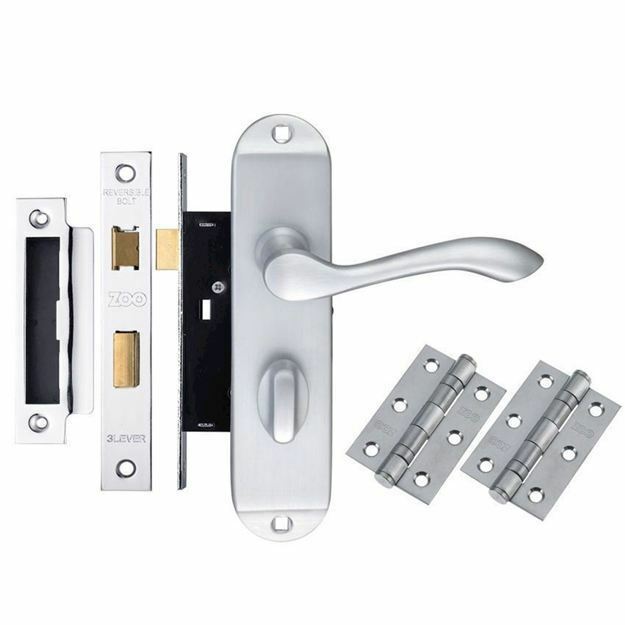 The Contract Arundel Bathroom Door Handle pack. 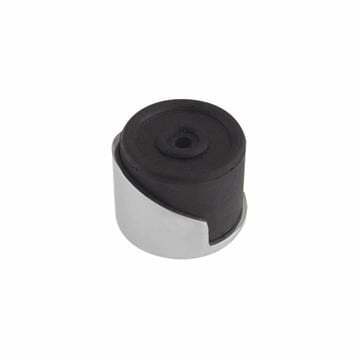 A pack of specific items required to fully install a single bathroom door using a set of bathroom handles. 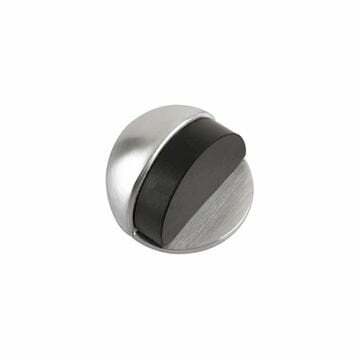 One set of Contract Arundel bathroom handles (PR033SC) in satin chrome. 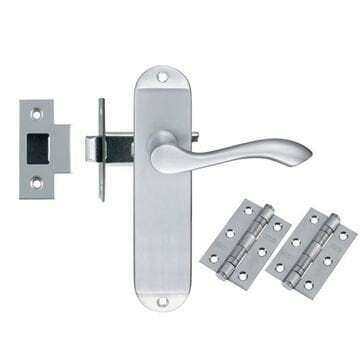 A contract bathroom door lock (ZBC) in satin chrome. ZBC64 - 2.5" (64mm) - handle will sit 4.4cm into the door. 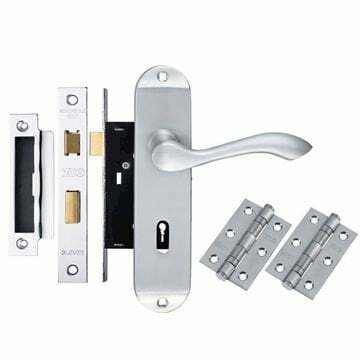 ZBC76 - 3" (76mm) - handle will sit 5.7cm into the door.